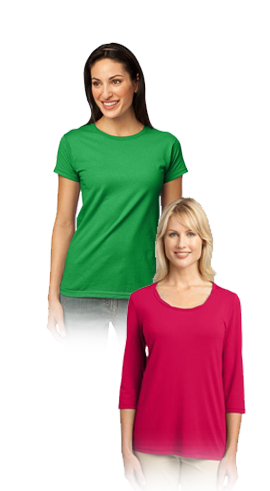 ASAP offers screen printing on quantities of 48 pcs and up. Our automatic machines are capable of direct printing up to 8 colors and 4 color processing as well. 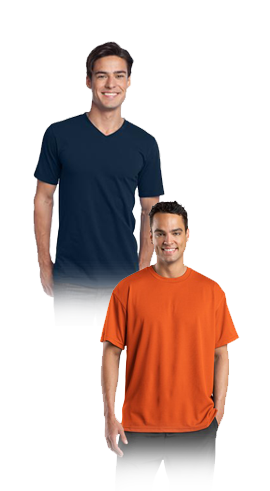 Select from over 30 colors of t-shirts from our catalog. Our graphic designers will create your artwork into wearable art. A high resolution jpeg is required. Whether for corporate or personal apparel, we guarantee the best quality possible. "EXTREME RUSH SERVICE" is also available.